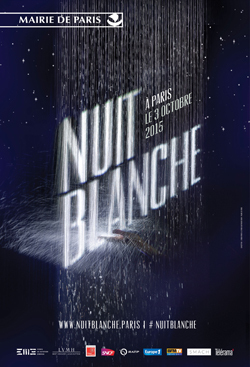 The Nuit Blanche Festival in Paris ? Held every year from 7pm ’til 7am on the first Saturday in October. Museums, private and public art galleries, and other cultural institutions open and free of charge. Public transport stays open throughout the night.